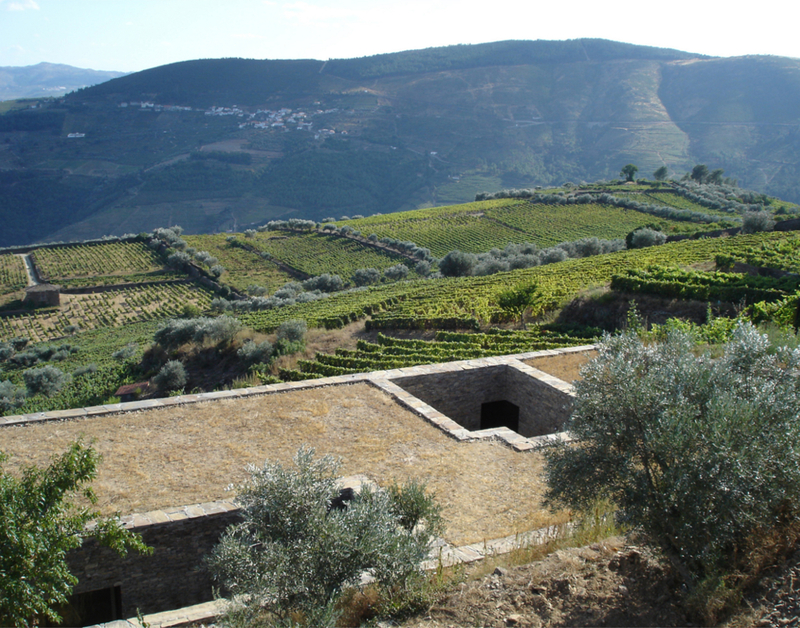 It was important to design a house without destroying the magnificent landscape of the Douro , world patrimony. 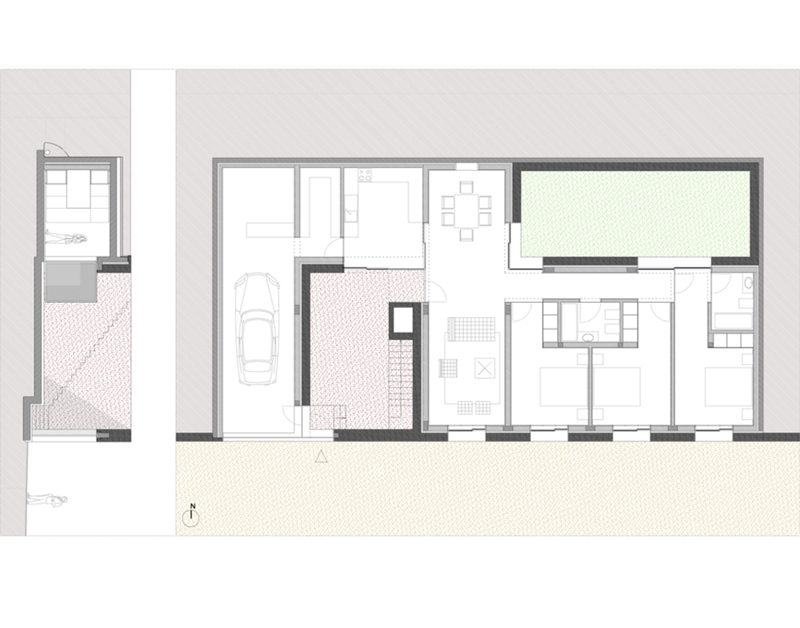 We conceived a house completely integrated in the existing cultivated slope. 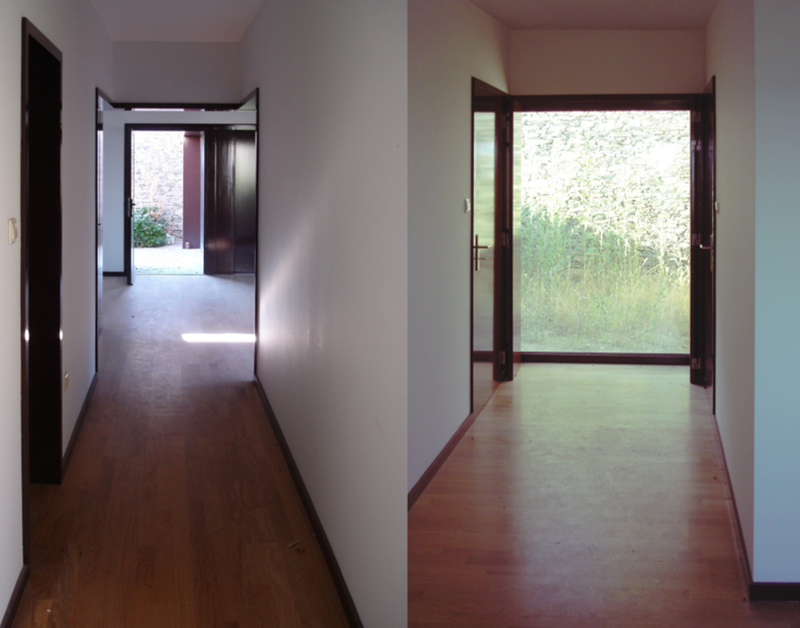 All the rooms have their views directed to the river except the kitchen and the hall that connect to two courtyards. 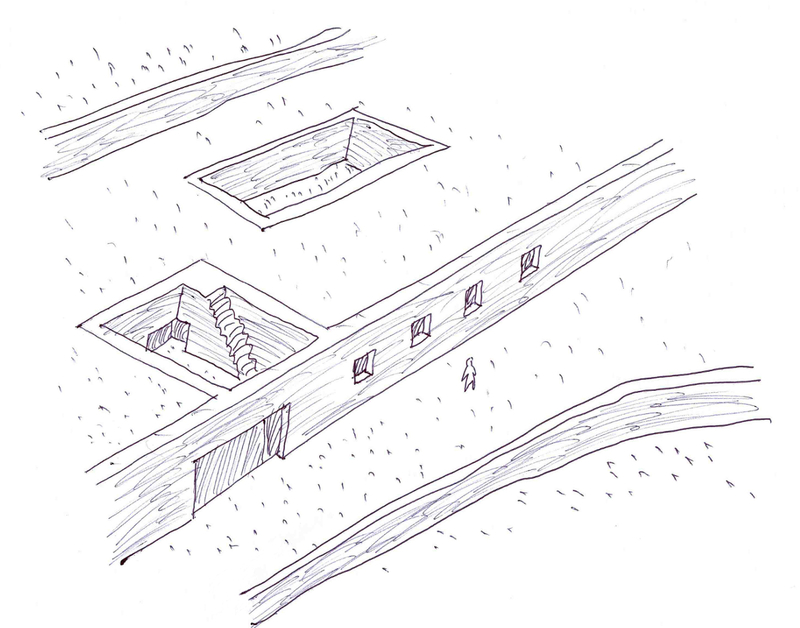 The roof is covered with grass, making the house almost invisible. 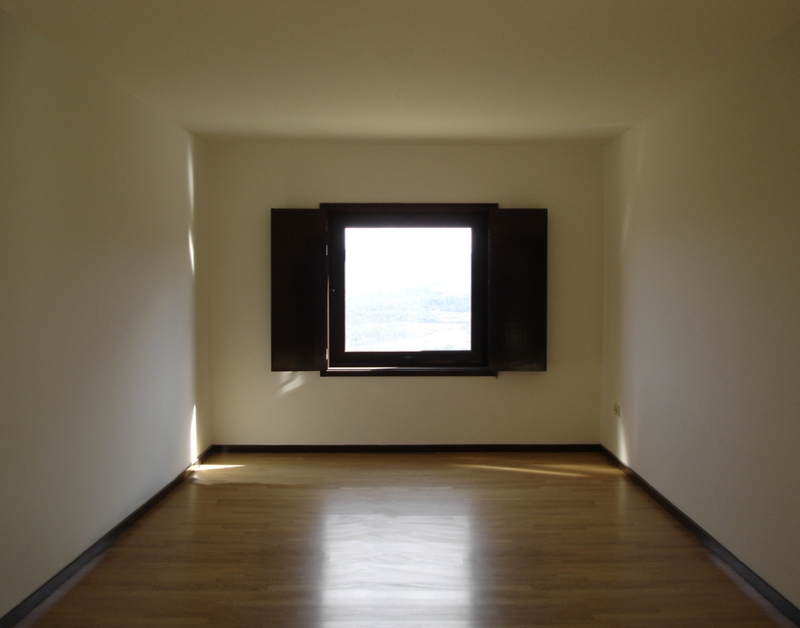 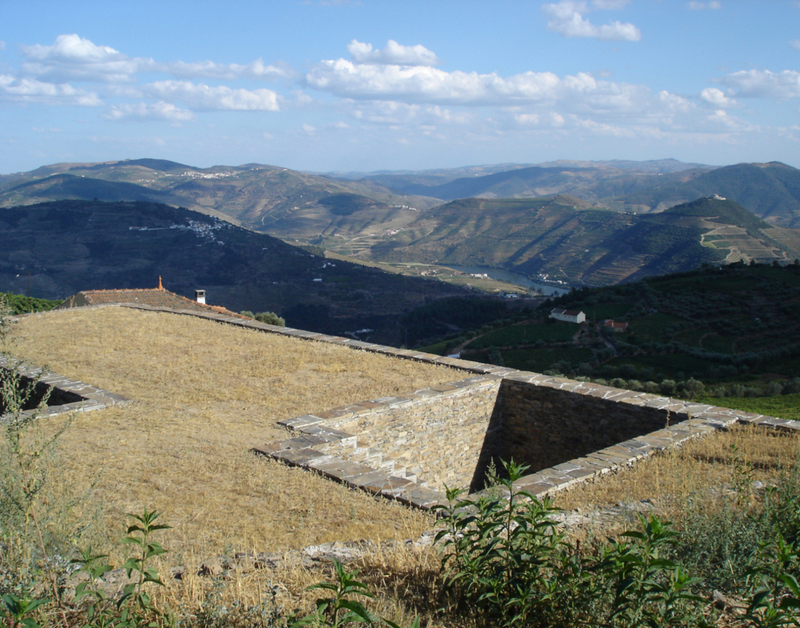 In the region of Douro, world patrimony by UNESCO, everything stays the same…well.